✨HOT NEW RELEASE✨✨Moments of Beauty by J.B. Heller is LIVE. It’s the only word to describe my upbringing. 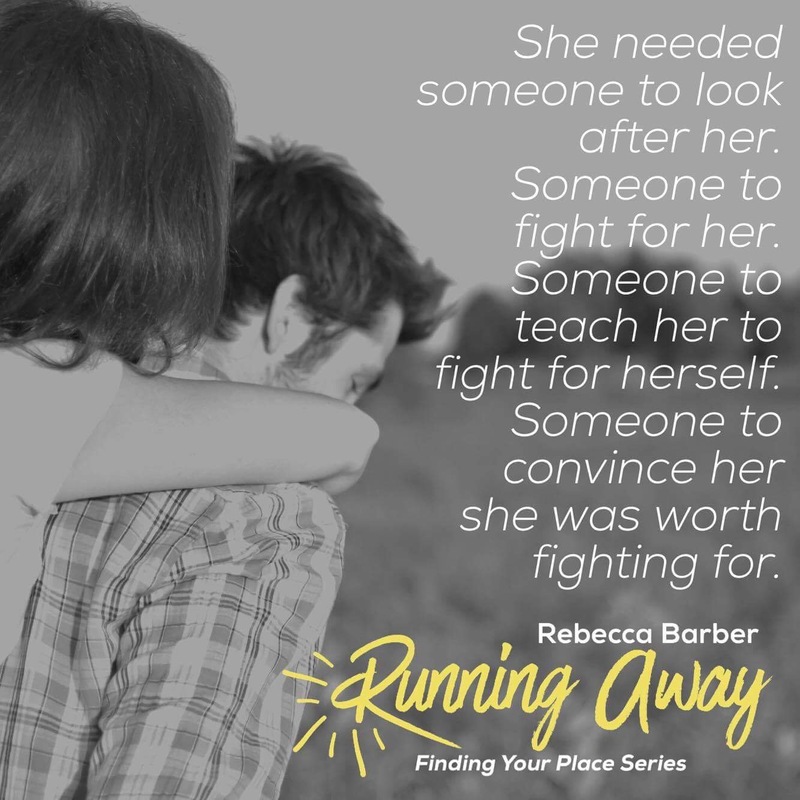 Running away by Rebecca Barber. After burying his best friend Spencer and putting his murderer, Spencer’s own twin brother, behind bars, Derek is desperate to leave his old life behind. But now he has the responsibility of taking care of Spencer’s girlfriend, Zoe Sinclair, who becomes both destructive and dangerous to herself as she struggles to cope with the grief of losing the love of her life. Hoping it might be a step in the right direction to deal with her depression and restore her confidence, Derek signs Zoe up for self-defense classes at the local gym. 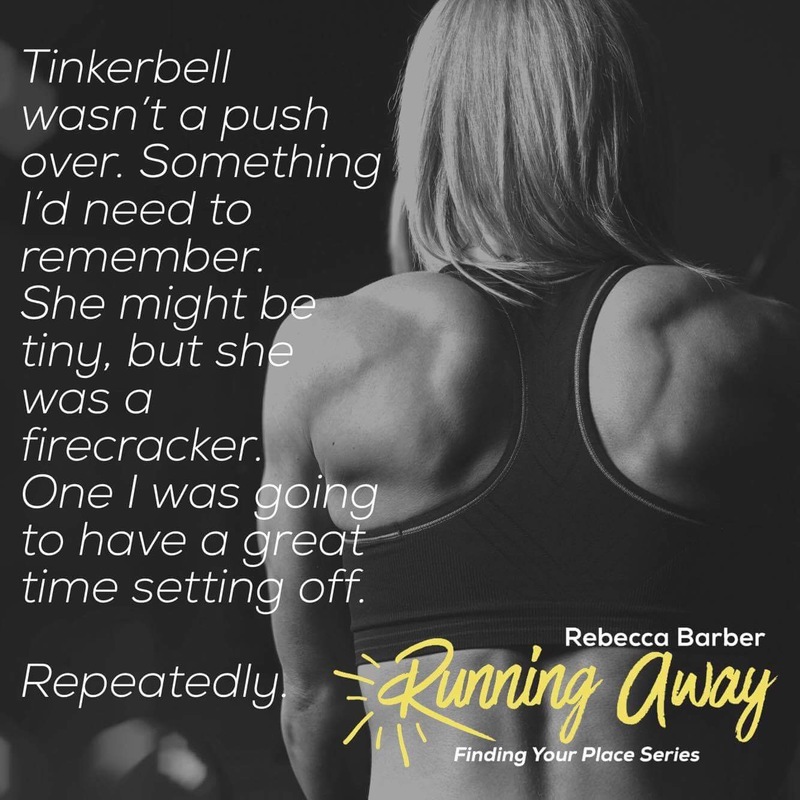 What the ex-cop doesn’t count on is meeting the vibrant gym owner, Mia Perry, and embarking on a journey toward his own healing. The lively firecracker is exactly the breath of fresh air Derek needs, and Mia becomes an integral part of his life. The always smiling Mia has her own troubled past and knows firsthand what it feels like to have everything taken away in the blink of an eye. Yet her determination to help Derek rebuild his life turns into something more as he stirs a burning desire to be more than just friends. 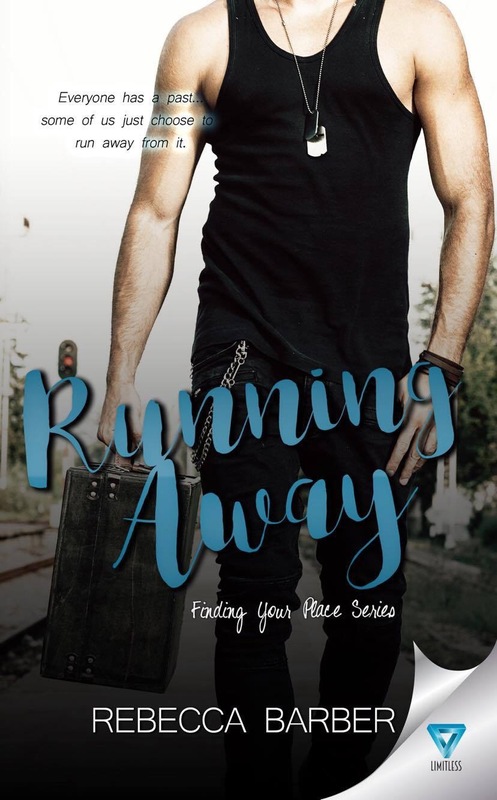 When Derek finally realizes he has the strength to live free from the shackles of the past, he decides to return home and reclaim his life…but where does that leave Mia? Mia must decide if she’s strong enough to leave her own past behind before she ends up running away from a brighter future…and love. Rebecca, one of four kids to her parents who are both primary school teachers, was born in Wollongong on the south coast of Australia before moving to the country with her family. After a few years of embracing all that country life had to offer, the family relocated to Port Macquarie with its white sand beaches. After a brief period enjoying the sun and the surf they finally settled in Canberra where Rebecca still lives today. But all through her childhood a notepad and a book where never far away. 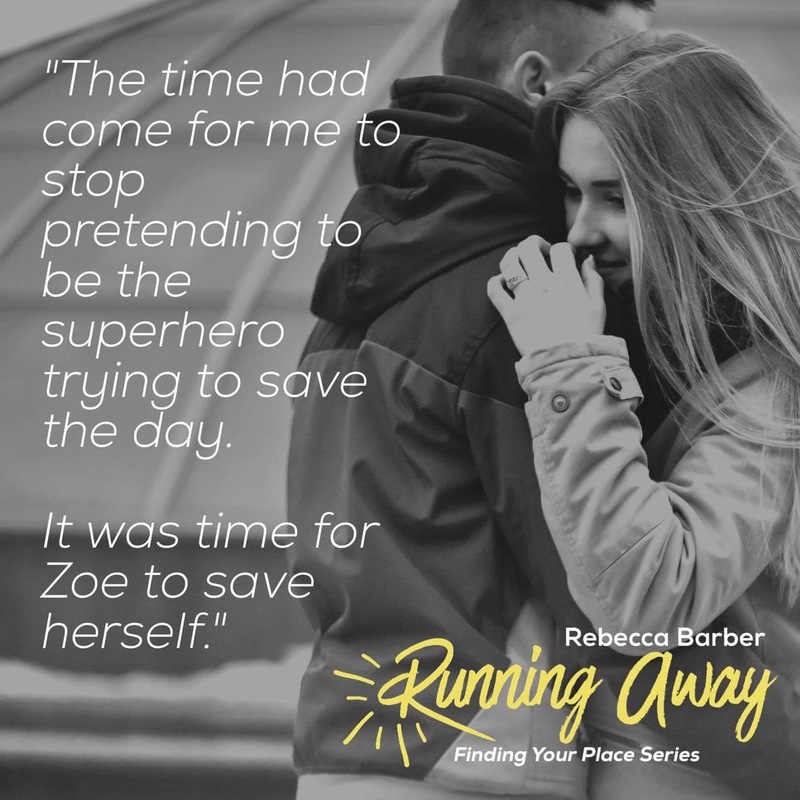 These days Rebecca is an avid reader, and when she isn’t buried in a book or cheering on her beloved football team she’s spending time with her husband Robert and their overly spoilt dog Levi.